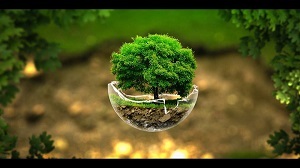 Man`s return to the nature is the main idea behind our work! 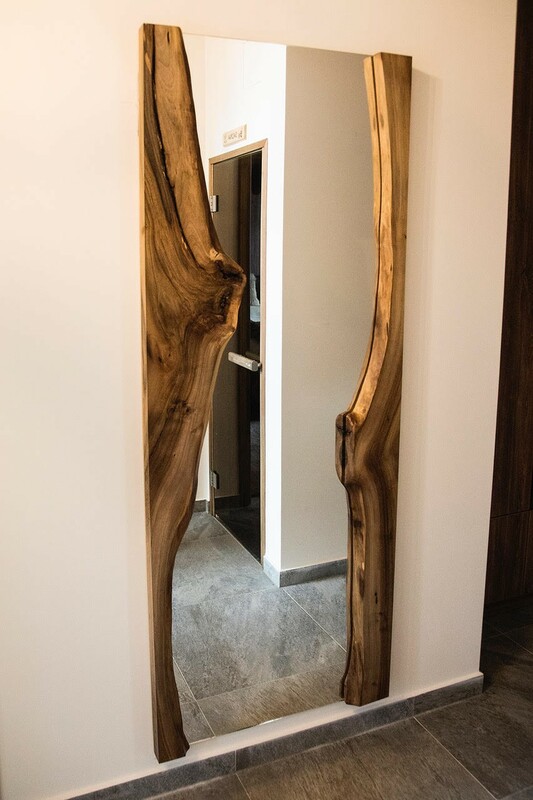 We breathe new life into natural materials, such as stone or wood and from these we create modern design pieces for your home. Treat yourself to a little piece of nature in your house, office, cottage or any place where you spend your precious time. 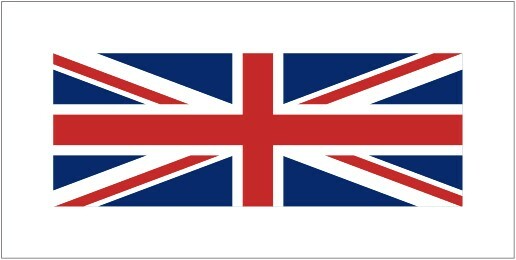 All our products are made of reclaimed pieces of stone or wood, that would otherwise end up as waste. We try to give new life to these unwanted pieces of natural materials and create modern and timeless accessories, decor or functional and unique furniture suitable for all types of interior and exterior spaces. 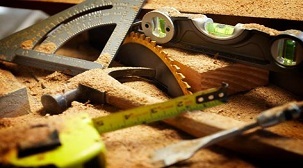 The products we offer to you are the outcome of our continuing and devoted handwork with natural materials. Every product is created with great amount of skill and love. 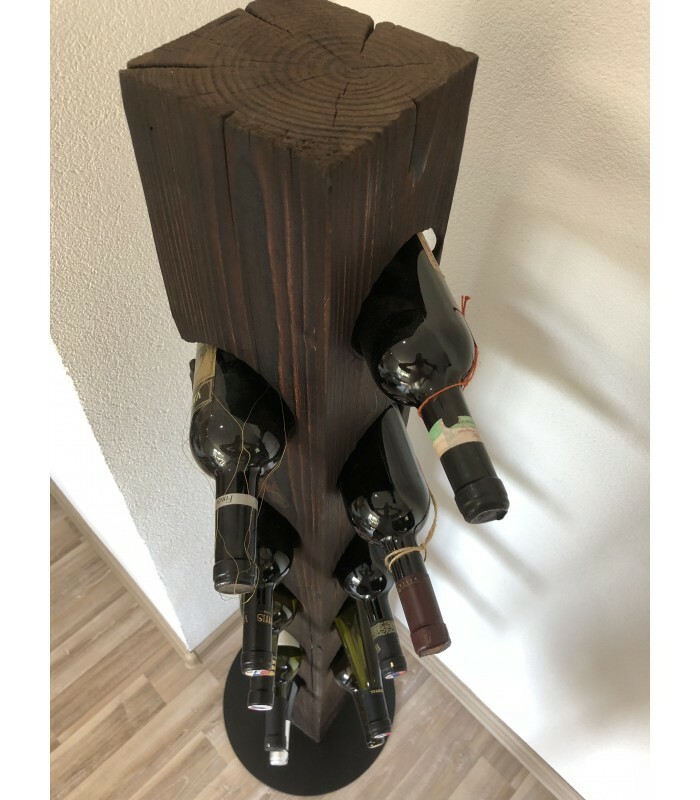 The process begins with wood seasoning, continues with working the wood and its preservation against degradation and subsequently ends with surface treatment - all of this is done thoroughly and with great care. Every single product in our E-shop is unique. There aren't two identical trees or pieces of wood out there, that`s why every our product is ORIGINAL. Beautiful handmade walnut coffee table. 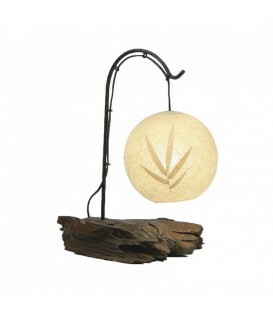 Our collection of original lamps with a luxurious touch, livened up by use of natural materials. This category includes floor lamps, table and pendant lamps that will impress and add that perfect finishing touch to your home. If you are looking for a lamp that also serves as a great decoration, you are in the right place! Our collection of floor lamps with organic feel, guaranteed to liven up your home. Pendant lights made from natural materials make an original and unique addition to every home. 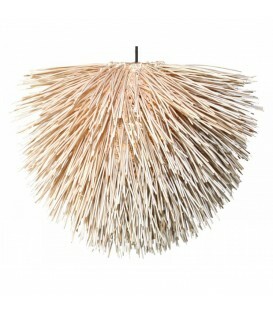 Pendant light BRISTLE will impress you with its extravagant look. 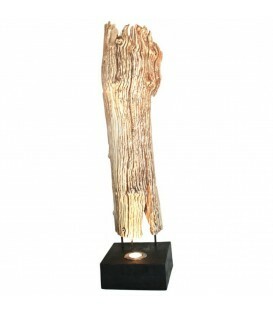 Floor lamp FIRE TEAK with spotlight nested in the base of the lamp. 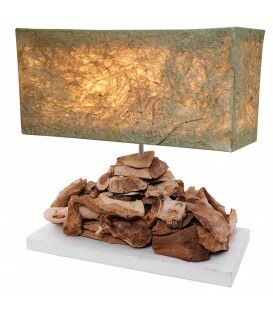 Table lamp with decorative base made from teak driftwood. Table lamp OLD ROOT with the base made out of an old piece of wood.